Often the focus of networking is our business. We spend so much time fussing over business cards or website content that sometimes we forget how important it is to work on ourselves. As entrepreneurs, we are selling ourselves to others and we can’t do that successfully unless we have a good self-image. We have a negative self-image, and aren’t presenting ourselves in the best light. We have an overly optimistic self-image, and think we are perfect when we, in-fact, are not. From a physical perspective, self-image includes your dress and tidiness, and it also includes your facial expressions and body language. The only way for you to reflect on your own ideas of your physical perspective is for you to ask others what they think of you, and to observe others and compare yourself to them. You could do research and conduct your own personal analysis, but we are generally not an objective party when judging ourselves. Think of it this way: watch someone you respect and admire and take note of everything from what they are wearing to what they do with their hands and how they position their feet. Then ask yourself what you are doing with yours. You may have not realized that you had room for improvement until you conduct an inventory in this way (or as an impartial and trusted friend or connection). The psychological aspect of self-image takes into account our internal perceptions of ourselves – our self-worth and self-esteem. No matter how hard we try to force ourselves out there and act like we are confident and happy, it will not translate to others. Whatever you need to work on, whether it is confidence in yourself, or confidence in your business, you need to work through it before you interact with others. If you have secret negative thoughts they will leak out in your tone or intonation when speaking to people, or perhaps an offhanded sarcastic comment, and the intuition of others will alert them that you aren’t being authentic. So work on full self-acceptance and love of what you are doing so none of those negative thoughts are floating around! The same idea goes for over-confidence. If you think you are the best thing since sliced bread, you may want to tone it down a bit and find some humility, before others pick up how full of yourself you are. Again, look at someone you respect and admire and see how they broadcast themselves. Remember that working on your self-image is an ongoing project. You’ll work on it before a networking event, but you’ll also work on it during the event. It is important to have these experience of achieving goals, so you can build on the success each time. 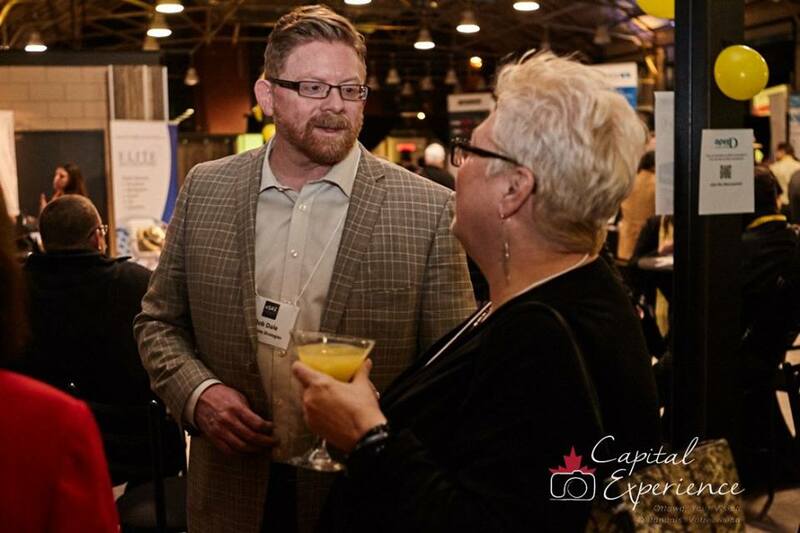 Over the year there are 4 eSAX events (and countless other Ottawa networking events), and if you meet 3 new people and revive 3 relationships each time you will quickly build up a large and strong network. 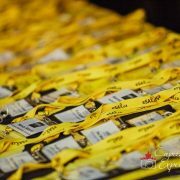 Don’t forget to purchase your tickets to the next eSAX event, and keep coming back so you can experience your self-image improvement throughout the year! 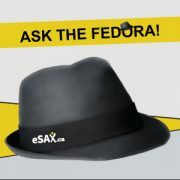 Ask the Fedora: Networking Skills Can Be Learned, Don’t Worry! eSAX October 2014 Location Change!